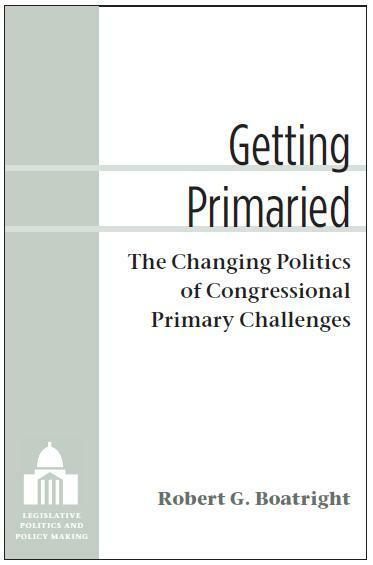 I have written two recent books on congressional primary elections, and edited a third. 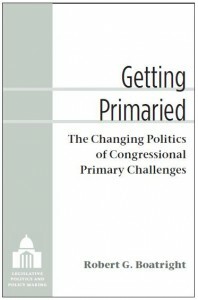 The first of these, Getting Primaried: The Changing Politics of Congressional Primary Challenges, was published by the University of Michigan Press in the spring of 2013. In the book I argue against the conventional wisdom that primary challenges to incumbent members of Congress are on the rise. I show that Primary challenges are not becoming more frequent, nor are they more likely to succeed than in the past. The most successful of today’s primary challengers have, however, been able to nationalize their races, drawing upon national fundraising base of ideologically motivated citizens and internet-based interest groups. 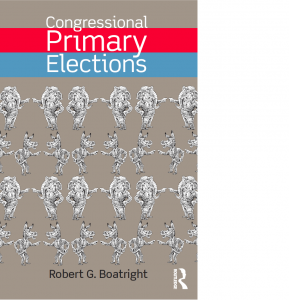 Routledge Publishers has also just published Congressional Primary Elections, a historical account of congressional primaries and the literature on them. 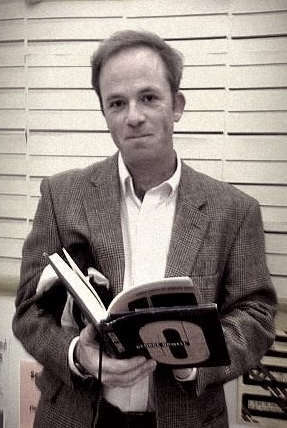 This book is designed for classroom use. 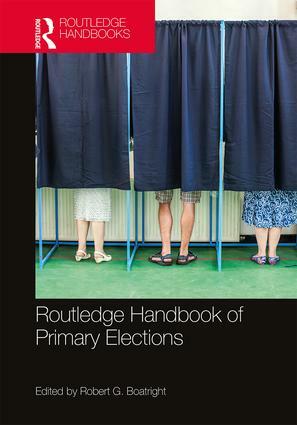 I am also the edtior of the Handbook of Primary Elections, scheduled to be published by Routledge in March 2018. The book’s 27 chapters include discussions of primary election voting and outcomes, the history of primary elections, presidential primaries, the use of primaries in other countries, and evaluations of primary election reforms.